Margaritaville will transform the race tent, transporting sailors into the brand’s laid-back lifestyle. Live entertainment, the centerpiece of the Margaritaville brand, will take place on-site each day, along with exciting Margaritaville-inspired activities and promotions. 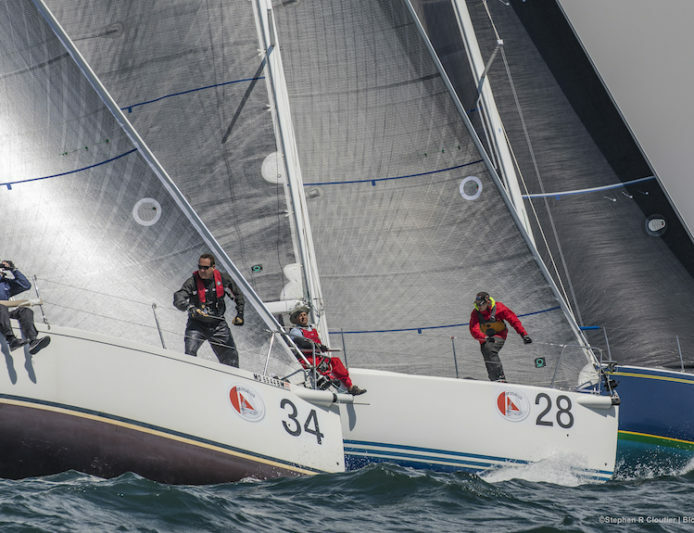 Over 115 boats have already registered for a variety of racing – from “Solent Style” (a combination of short course and distance racing) to cruising and one design – the 2019 Block Island Race Week presented by Margaritaville is shaping up to be an exceptionally lively one. Sailors can register and learn more at blockislandraceweek.com.